Bolo Rei, or Kings Cake, is a traditional Portuguese cake that is typically eaten during Christmas until the Dia de Reis on January 6. 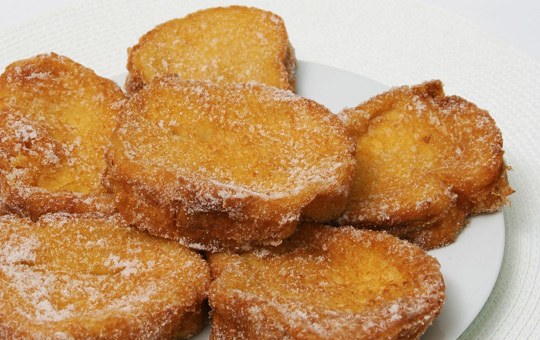 It is a staple dessert in any Portuguese home during these holidays. 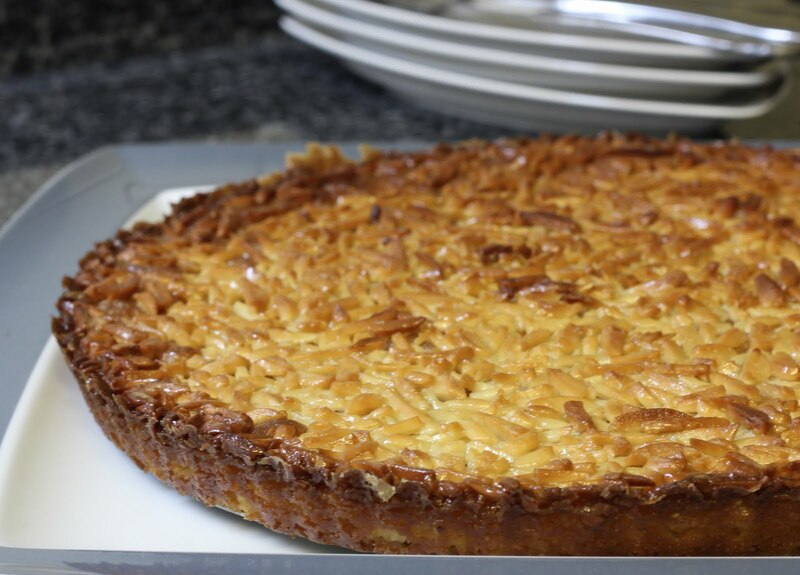 Bolo Rei originates in the Confeitarias of Portugal which had adapted the recipe from French dessert making. 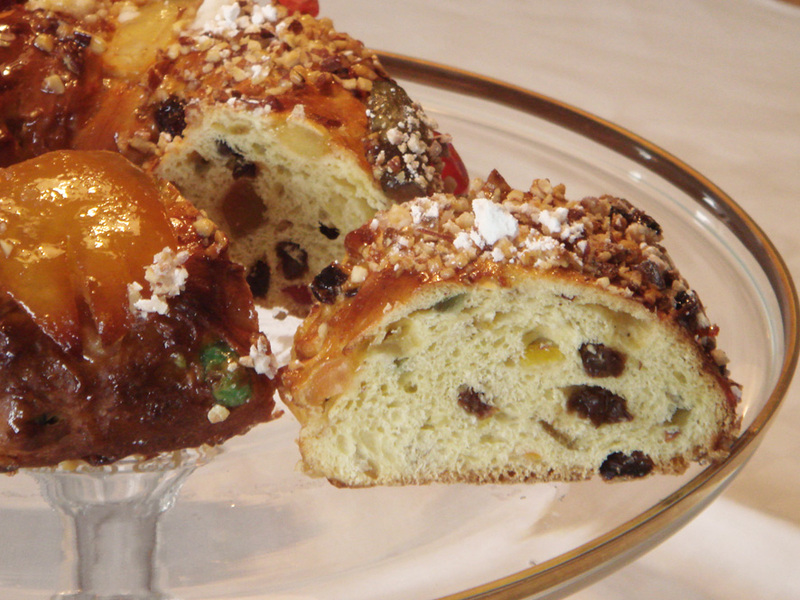 The bolo rei has a hole in the center and is baked from a soft, white dough, with raisins, various nuts, and crystallized fruit inside. Bolo Rei is a bit more complicated to make and has quite a few ingredients but the end product is totally worth the effort. 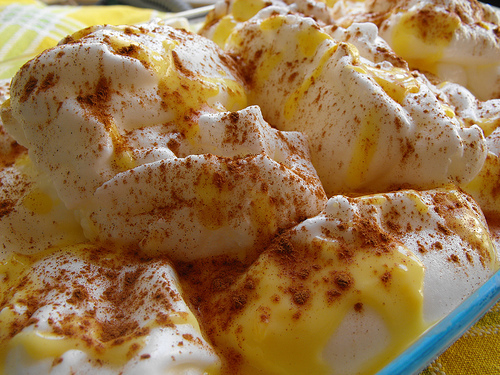 Coscorões are a very typical Portuguese dessert during the Christmas season. 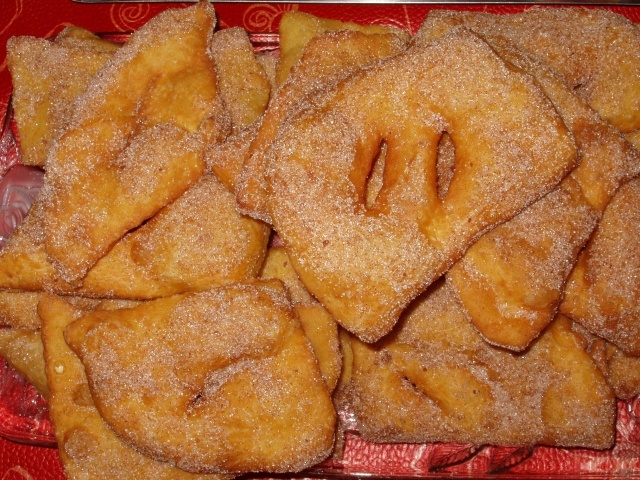 They are sweet and crunchy fried dough pieces with a nice orange flavor to them. They are similar to Portuguese malassadas but are differently shaped and have the addition of a nice cinnamon finish. They are perfect for enjoying during the Christmas season and are always sure to impress. 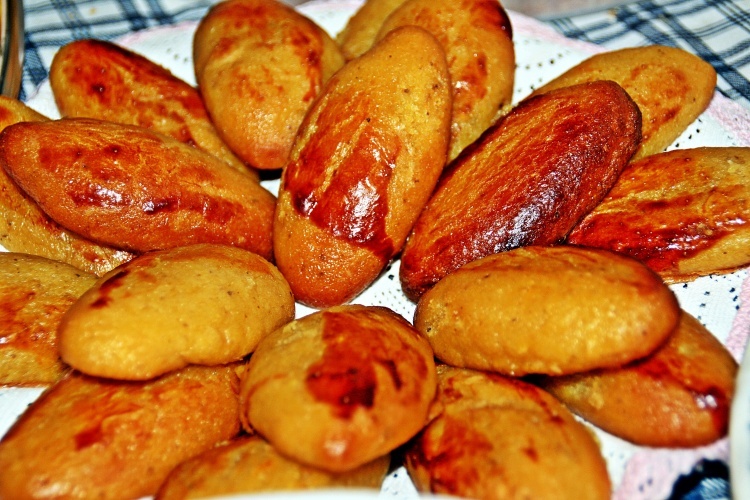 Broa Castelar, or Sweet Potato Cookies, are a very popular treat during Christmas in Portugal. During Christmas they are made fresh throughout all the Portuguese “pastelarias”, which are shops that sell various sweets and baked goods. The sweet potato gives these cookies a wonderful color and unique flavor. They are the perfect amount of soft and crunchy. Perfect for enjoying with some warm tea side during the cold winter months.